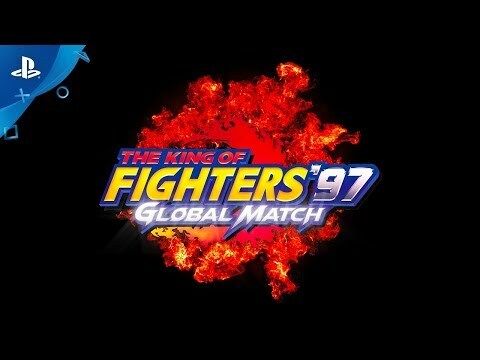 The final chapter in the KOF Orochi Saga, this title is one of the iconic entries in the series that cemented KOF as a staple in the fighting game community around the world. Now it returns with new features such as online play! A total of 35 playable characters, including 6 secret characters from the NEOGEO version which are playable from the start! Includes both the ADVANCED and EXTRA modes for even more flexibility in playstyles. An all-new gallery mode and menu BGM settings are included as well! The revival of Orochi must be stopped at all costs! It’s up to you to finish a fight centuries in the making!